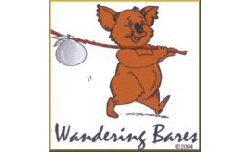 What is an Australian Naturist wearing this winter? 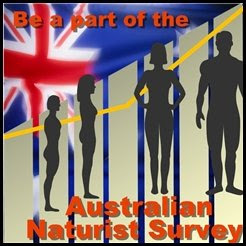 With the sunshine weakening and the days getting shorter, the Australian winter approaches and for the beach going Naturist the opportunity to go naked in a natural setting will reduce. So what about social gatherings with fellow Naturists as the temperatures drops what is the correct "dress" for winter? Obviously we are not crazy enough to do without the protection of clothes in winter when needed, but are there any guidelines? 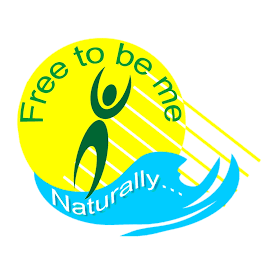 Luckily there are some great guidelines on the Bare Oaks Family Naturist Park website (Bare-Oaks Policies) that I think summarises a common sense approach for social Naturists. Experienced Naturists know that most body heat is lost through the upper half of the body. When cool, Naturists put on a shirt – not pants. When cold the whole body is covered. So as the weather gets colder and if you attend any Naturist gatherings then use the above guidelines and you wont go too far wrong. Of course everyone has a different internal thermometer and so if you feel cold don't suffer it, dress for your comfort.